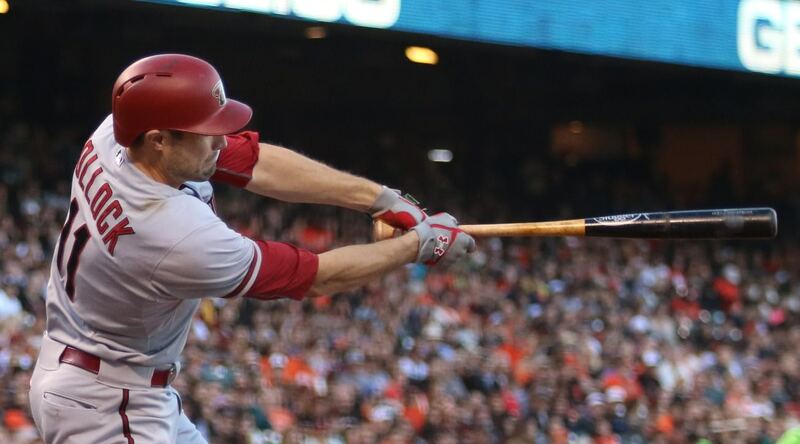 No info out there on a Louisville Slugger P187, AJ Pollock’s game day cut. If you have any info on it, leave it in the comments below. The link will bring you to the best custom bat builder on Earth, SluggerCustomBats.com. 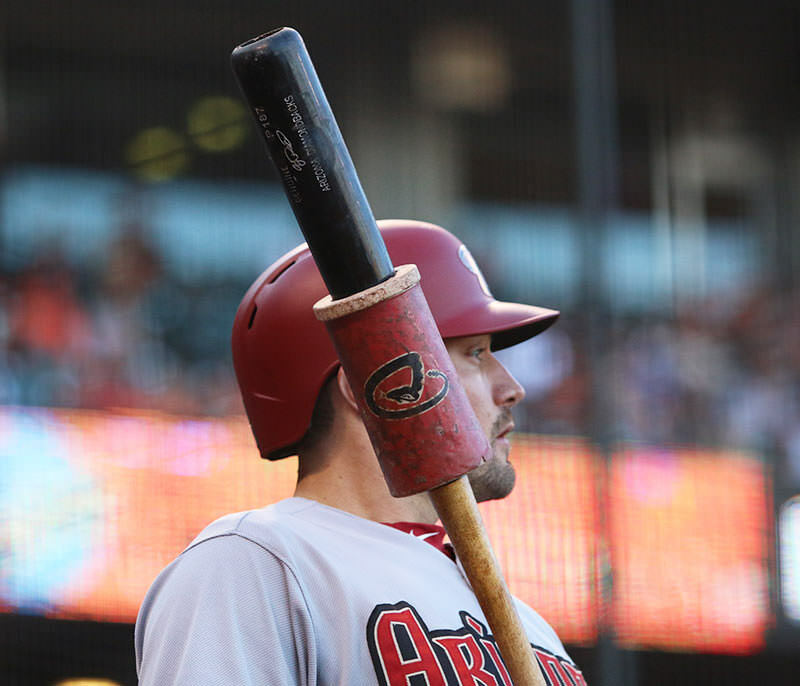 Categories: Arizona Diamondbacks, AJ Pollock, Gear, Bat, Outfield.